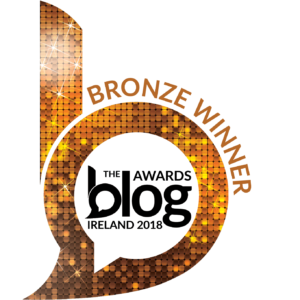 December is the traditional time to look back on the past year and reflect on what we did, for better or worse, and think about how we can be the best version of ourselves for the year ahead. 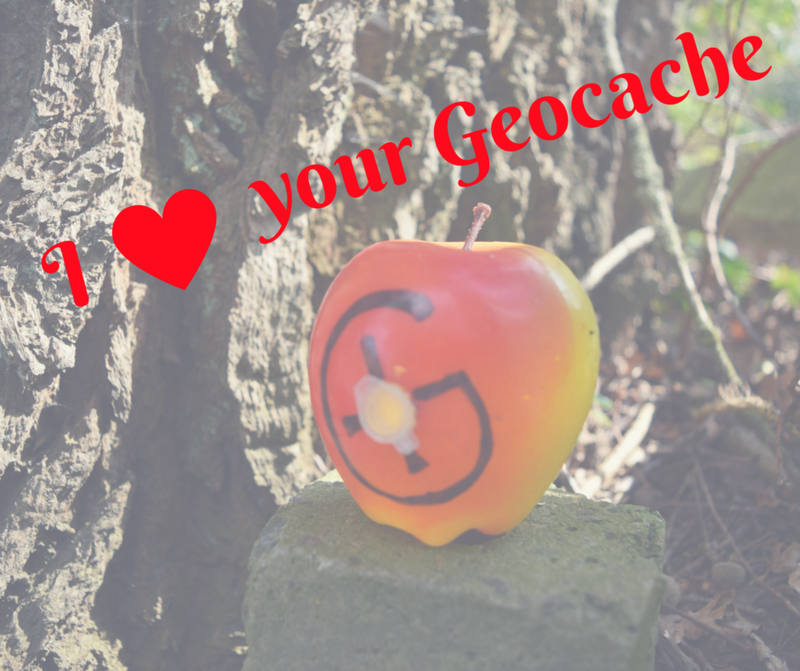 With that in mind, what kind of geocacher have you been this year? Will you be on the naughty or nice list? 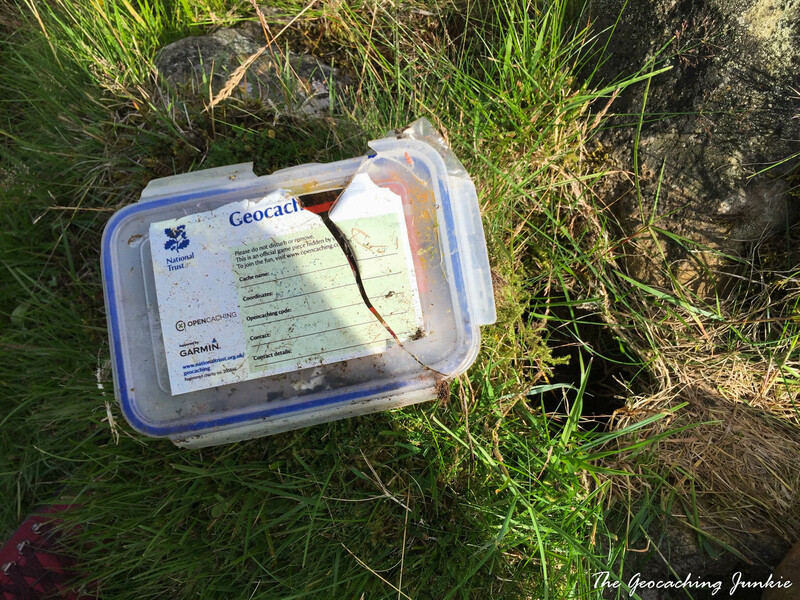 Okay, okay, I know that signing the logbook is not listed as one of the ‘rules of geocaching‘ by Groundspeak, but if you don’t sign the logbook, how can you prove you were there? This is a tough one, and there are many people who are of the opinion that it’s not a requirement to sign the logbook so why should they? Technically, correct but most cachers would agree that writing your name in the logbook is the unwritten rule of geocaching. I’m sure you’ve found caches like this: the cache description indicates that the box was full of swag when it was placed but when you happen across it months later, it’s all but empty. How can this be if people are trading up or even? It shouldn’t happen but unfortunately, it often does, so someone is not following the trade up or even rule! Don’t get me wrong, I really appreciate when a cacher changes the logbook on my busiest caches in the summer months, but if there are major problems with a cache – if it’s missing, broken or completely waterlogged – it’s the cache owner’s responsibility to take care of it and relying on finders to look after your caches is really not cool. Spoiler images uploaded by the cache owner can be a welcome help, especially in urban environments or under tree-cover, but it’s not cool to give away the location of a cache in your log or in any images you upload for a cache you don’t own. Whether you pronounce it sigh-toe or see-toe, practicing CITO is contributing a little to keep our game board clean and tidy. You can do your part by attending a CITO event, but keeping a few small bio-degradable rubbish bags in with you when caching, means you can help clean up every time you’re out and about. It sometimes amazes me how many logs I read stating that the finder forgot a pen. 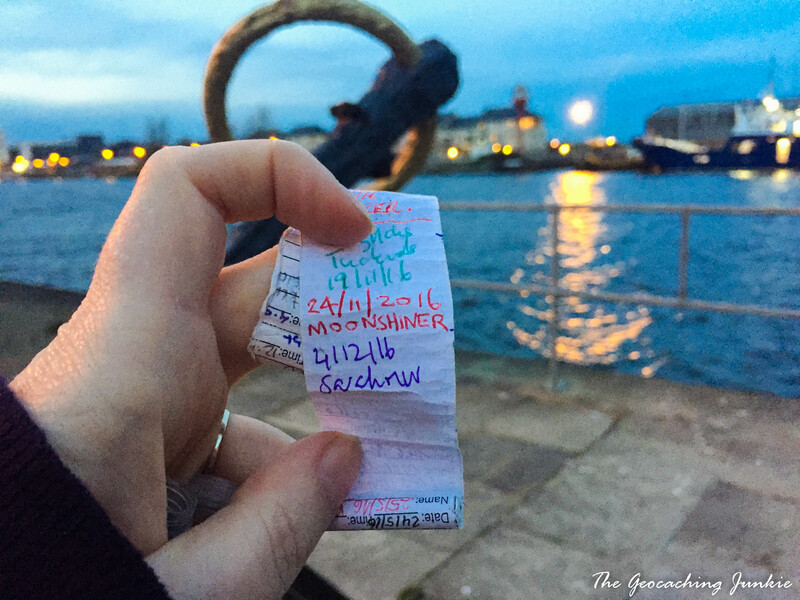 If you take nothing else with you while geocaching, make sure you have a pen or pencil. Cache owners make this game possible and their only ‘payment’ is a favourite point and/or a nice log. Taking the time to write a little something, or leave a favourite point if a cache intrigued, impressed or frustrated you (in a good way) is really appreciated. 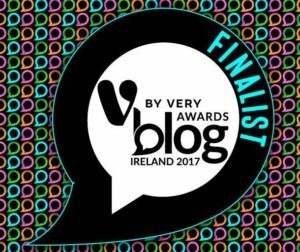 Even if you do a series of caches from the same owner, a few kind words about the series – which made your fun day possible – will be really appreciated. 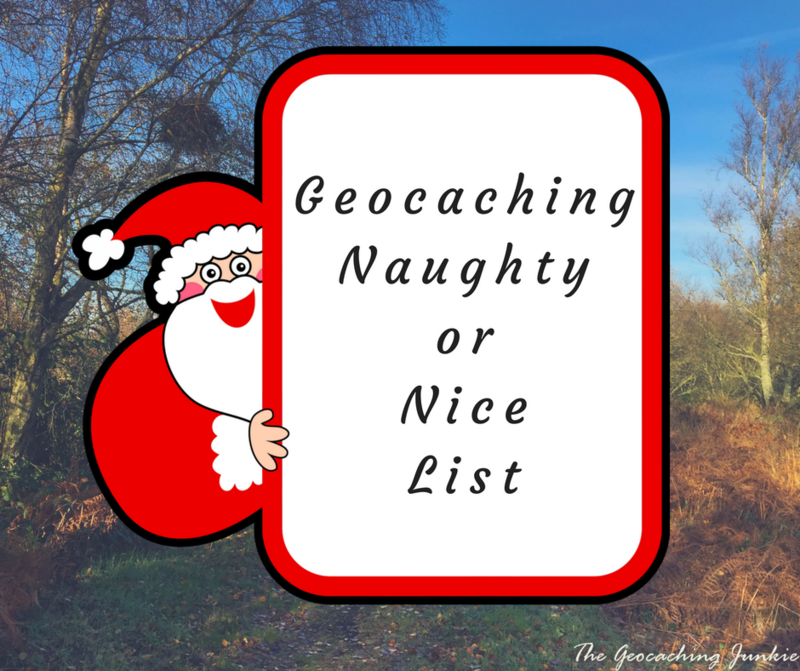 Everyone plays geocaching their own way, but doing these three ‘nice’ things, and avoiding the ‘naughty’ list, makes the game more enjoyable for everyone. 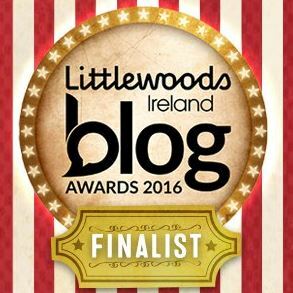 Just for fun, take my Naughty or Nice quiz and see what list you’re on this year! 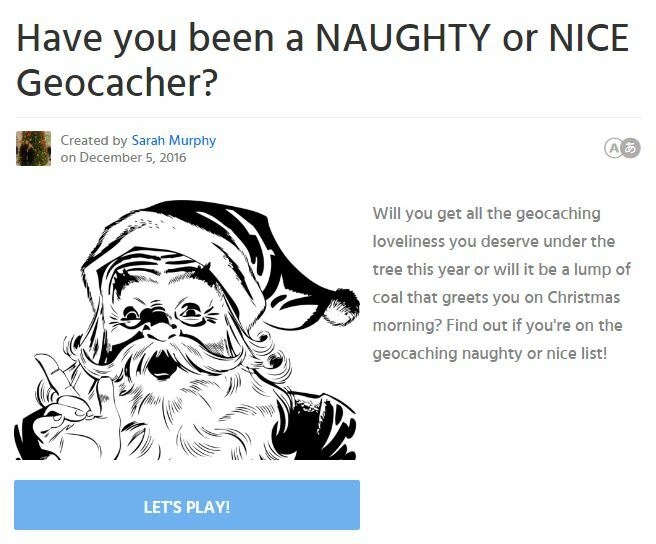 Listen to the Podcacher show to hear me chat with Sonny about my Geocaching Naughty or Nice List! I’m on the Nice List (according to the playbuzz 😀 ). I got several Pocket Cito (“trackable trash bag”) with me whenever I’m out geocaching. 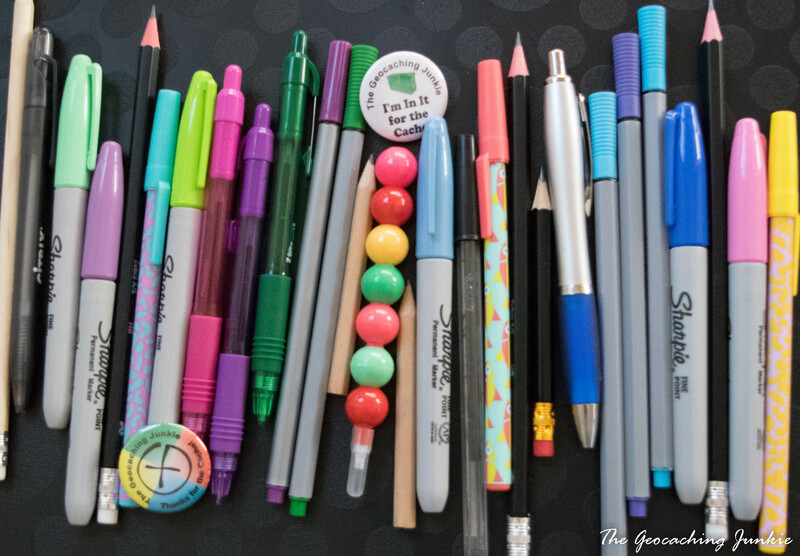 After I lost my only pen in the field, I always have 3 pens (in case two don’t work) and an emergency pencil with me. I maintain my caches if there are problems. If everything is okay, I check sometimes but not very often. I don’t generally trade swag items, but I pick up Trackables even if I don’t have anything to trade. Especially when they’ve been inside the cache for a longer time. 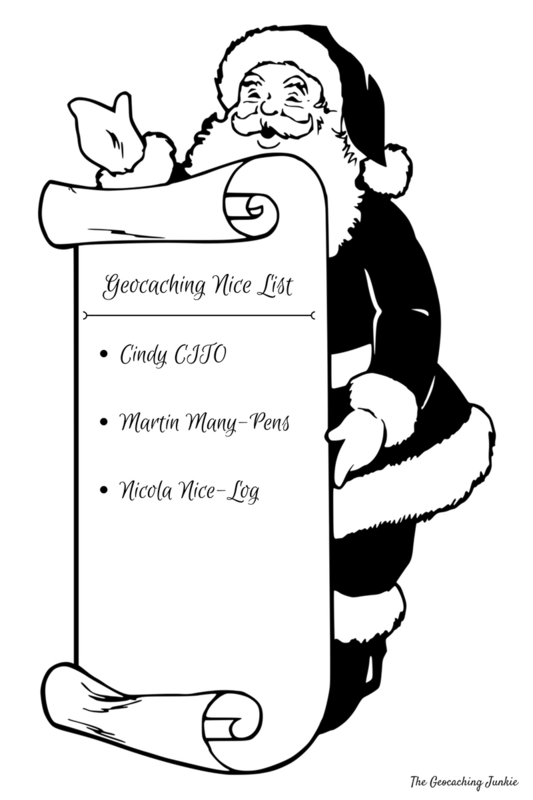 You are definitely on the nice list! A fun way to give those little reminders. My First to Find game arrived this morning. Happy Christmas. Oh, I’m on the nice list as well.